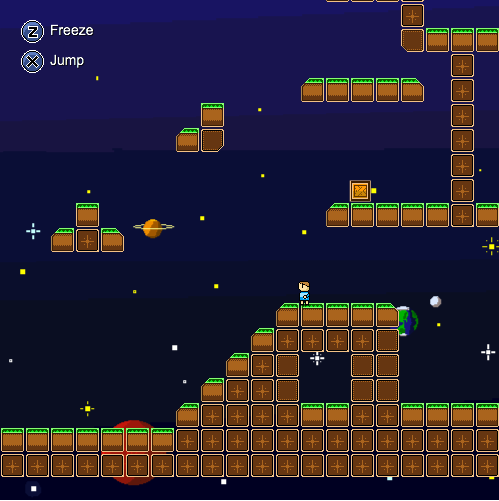 Just one week of entries from the most recent Ludum Dare 48 hour game jam wasn’t enough. In fact, if you enjoyed the six we’ve profiled recently in Free Game Friday you’ll probably find more to enjoy in the 1,400 other free games available on the Ludum Dare site. For now though, we’ve got a few more of our hand-selected favorites. Like a lot of games from the latest round, Targeted takes on the theme of evolution by having your character learn new skills as you progress. It’s not the most original twist in gaming, but it’s the execution and not the concept that makes this platformed such a strong Ludum Dare competitor. In Strike of Rage your boss has denied your request for a raise and, in response, you have become so angry that you’re going to battle your way up the entire corporate ladder to get to him. 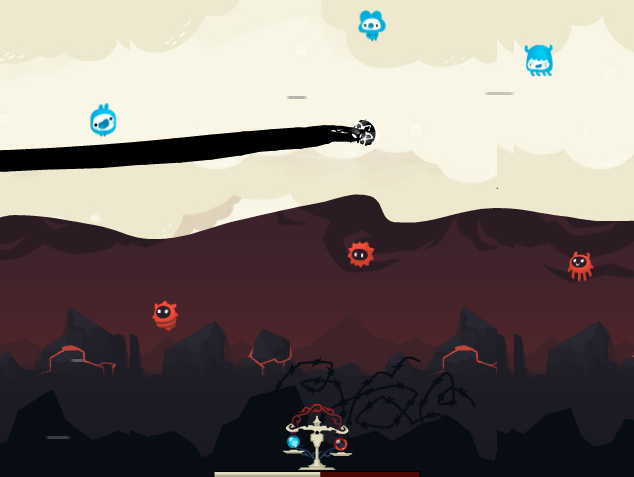 While the game’s connection to the Ludum Dare “evolve” theme is tenuous at best, the graphics and gameplay more than make up for it. The Balance sees you playing as some sort of servant of a godlike cosmic entity in charge of shepherding a new planet. You’ll need to try and move it toward both good and evil in equal measures to strike the titular balance. While the game’s pretty high-concept, the real draw here is its gorgeous design.